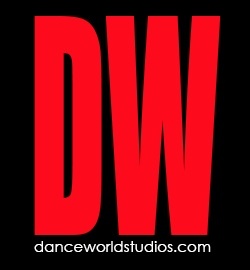 Dance World Studios, a division of APO Arts Academy in South Melbourne, is now holding early auditions for entry to its 2014 Full Time Dance Courses. Dance World Studios is a leading vocational performing arts training institution that offers various courses, including six in dance and two in musical theatre. 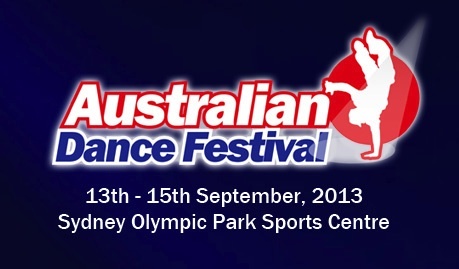 2013 Australian Dance Awards announced! The 2013 Australian Dance Awards have been announced! The winners were announced to much acclaim on Monday evening during the awards ceremony at Canberra Theatre Centre. The New Zealand School of Dance will hold four auditions for 2014 intake to its Full Time Dance Courses. 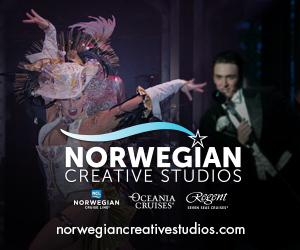 Auditions will be held in Wellington, New Zealand in September and in Melbourne, Sydney and Brisbane, Australia in October. Full Time Dance Courses include a Certificate in Dance Performance and a Diploma in Dance Performance. The Western Australia Academy of Performing Arts (WAAPA) will kick off its audition tour for entry to its Full Time Dance Courses in September. Auditions will be held throughout the country, visiting Melbourne, Brisbane, Canberra, Sydney, Adelaide and Perth. Full Time Course options include a Bachelor of Arts (Dance), a Diploma of Dance (Elite Performance) and an Advanced Diploma of Dance (Elite Performance). On Sunday 4th August, various independent dance artists from Canberra are merging to present a fast and focussed sharing of their creative and performance practices. Fittingly titled Strange Attractor, the event coincides with the 2013 Australian Dance Awards. 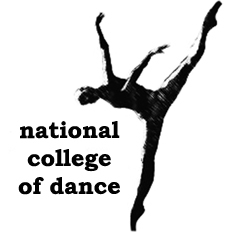 The National College of Dance provides nationally accredited training to students wishing to pursue a career in the dance industry. Auditions for entry to the school’s Full Time Dance Courses are scheduled for September 14-15 at the 2013 Australian Dance Festival and September 20 at the NCD studio. Queensland Ballet's Artistic Director Li Cunxin has announced that two special international guest artists will perform in the company's upcoming Elegance season: Jenna Roberts, Principal Dancer at Birmingham Royal Ballet, and Carolyn Judson from Texas Ballet Theater. Audiences will have the chance to see them perform from 2 - 4 August at the Playhouse, QPAC. Jason Coleman's Ministry of Dance, situated in North Melbourne, will be holding an audition on Sunday 8th September for entry to its Full Time Dance Courses. Courses include Certificate IV in Dance and Diploma in Dance (Elite Performance). SYTYCD returning to Channel Ten in 2014! Channel Ten recently announced that So You Think You Can Dance is returning to Australian shores in 2014. The show will be produced by Shine Australia after Shine Group recently penned a global deal with US Executive Producer Nigel Lythgoe. Auditions will commence in September with casting to commence immediately online. This Monday night, August 5th, Ausdance ACT and Harlequin Floors present the Australian Dance Awards 2013. The line up of dance performances has been announced, including West Australian Ballet, Sydney Dance Company, Phly Crew and more. Capezio Australia and New Zealand has announced the opening of a brand new flagship store in Melbourne! The grand opening will take place this Saturday, August 3. The new store is located in the beautiful heritage listed post office at 296 Glenhuntly Rd, Elsternwick. Built in 1891, the newly renovated post office building has a history almost as rich as Capezio’s 125 years of dedication to dance. 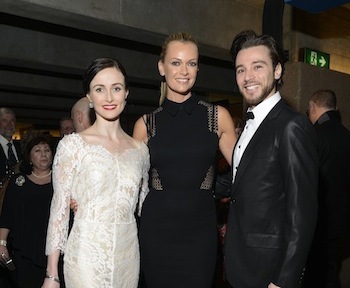 The recipients of the 13th annual Helpmann Awards were announced at the Sydney Opera House on Monday, July 29 in a ceremony co-hosted by Eddie Perfect and Christie Whelan-Browne. The awards, which recognize excellence and achievement in the theatre arts across Australia’s performance industry, were handed out following a star-studded list of performances. Queensland Ballet, located in southern Brisbane, will be holding multiple auditions beginning in September for entry to its two Full Time Dance courses, including the Pre-Professional Program and Queensland Dance School of Excellence. Other upcoming auditions for Queensland Ballet include Company Auditions and Junior Program Auditions. 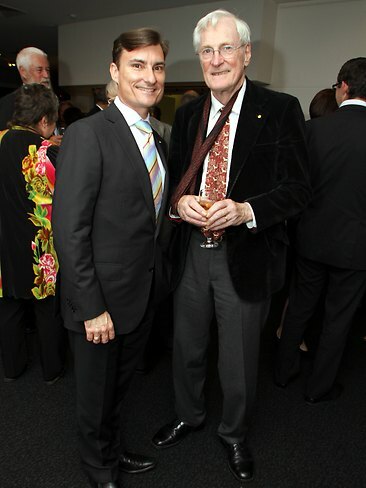 Dr Alan Brissenden AM, a renowned dance scholar and celebrated writer, will be inducted into the Australian Dance Awards Hall of Fame at the upcoming 2013 Australian Dance Awards in recognition of his distinguished services to the dance profession. The awards will be held on Monday, August 5 at The Playhouse at Canberra Theatre. 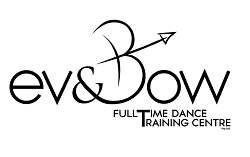 Ev&Bow Full Time Dance Training Centre, located in Kirrawee, will hold an audition on Saturday 7th September for entry to its full time Certificate IV in Dance course. Under the direction of Sarah Boulter and Lisa Bowmer, Ev&Bow has a reputation of supreme quality as the area’s premiere studio for innovation, passion and outstanding results. 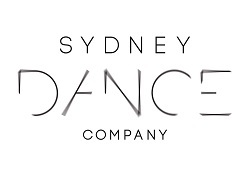 Sydney Dance Company, one of Australia's most successful contemporary dance companies, has recently announced its new, full time dance course, Pre-Professional Year 2014. This program provides a unique opportunity for aspiring professional dancers to attend a one-year intensive course where they can develop their technique, artistry and performance skills alongside members of the company. 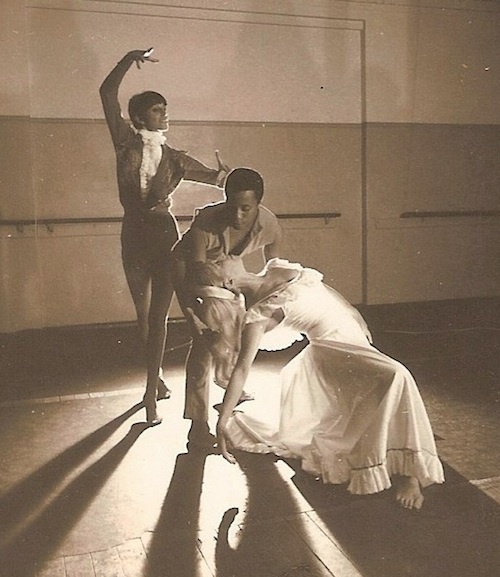 Ronne Arnold, an outstanding pioneer who has made a major contribution to contemporary dance in Australia, will be presented with the Lifetime Achievement Award at the upcoming 2013 Australian Dance Awards. The Australian Dance Awards will be held on Monday, August 5 at The Playhouse at Canberra Theatre. 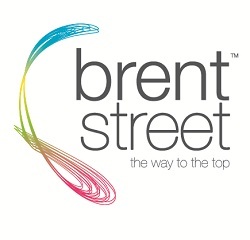 Dance training centre Brent Street, situated within the Entertainment Quarter at Fox Studios in Moore Park, will be holding auditions for entry to the studio’s full time dance courses in September and October. Courses include Certificate IV in Performing Arts, Diploma of Dance (Elite Performance), Diploma of Musical Theatre and Brent Street Academy. 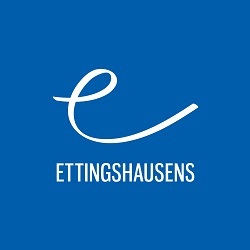 Ettingshausens, a dance training centre with studios in Kirrawee and Miranda in North South Wales, will be holding an audition for entry to its Full Time Dance Courses on Sunday, August 25. Courses include Certificate IV in Dance and Certificate IV in Dance Teaching and Management. Spectrum Dance, located in Burwood in Victoria, will be holding an audition for entry to its school on Saturday, August 17. Courses include Full Time Performing Arts, Certificate 4 in Dance, and Diploma of Musical Theatre. 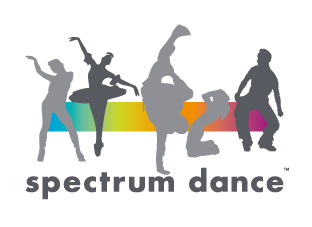 Spectrum Dance seeks to develop versatile industry professionals through quality personalised training. The Australian Dance Performance Institute (ADPI), located in the suburb of Albion in Brisbane, will be holding auditions in August and October for entry to its Full Time and Part Time dance courses. Courses include Advanced Diploma of Art, Diploma of Art, Certificate III in Performing Arts and the Brisbane Ballet School. Patrick Studios Australia, one of the most recognised performing arts institutions in Australia, will hold auditions beginning next month for various courses. Courses include Full Time Musical Theatre, Full Time Performing Arts and, beginning in 2014, The Academy, a High School of Performing Arts. The Space host early audition July 25! 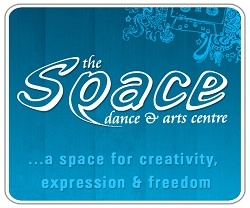 The Space Dance and Arts Centre, located on Chapel Street in Melbourne, will be holding an early audition for entry to its Full Time Dance courses on Thursday, July 25. Courses include Certificate IV in Dance and Diploma of Dance (Elite Performance). 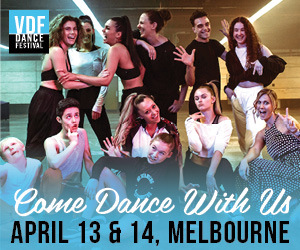 Dance Informa is proud to be sponsoring the Full-Time Dance School Auditions at the 2013 Australian Dance Festival (ADF), running 13-15 September. ADF represents the opportunity to audition for 10 of Australia’s leading full-time dance schools, including Brent St, Jason Coleman’s Ministry of Dance, The Village Performing Arts College and The National College of Dance. The Royal New Zealand Ballet will soon be presenting a national tour of New Zealand dance icon Russell Kerr's classic production of Swan Lake as the centrepiece of its 60th birthday year. The production will open in Wellington at the St James Theatre on July 18 and later tour to Dunedin, Christchurch, Invercargill, Takapuna, Auckland, Palmerston North and Napier. Calling all dancers and choreographers under 21! Fast+Fresh Dance is accepting submissions for this year’s mini-festival, which seeks to provide young dancers and budding choreographers an outlet for producing new dance works and performances. The deadline to register is October 14. Tropfest has announced Dena Kaplan and Alicia Banit, stars of ABC3’s Dance Academy, will join an exciting line-up of film industry insiders at the first ever Trop Jr Roughcut in Melbourne on Thursday, August 1. The actresses will take to the stage to discuss their involvement with Dance Academy, sharing a behind-the-scenes glimpse into how the show comes together. In response to hundreds of messages from Adelaide fans, the Estate of Michael Jackson and Cirque du Soleil recently announced that Michael Jackson –The Immortal World Tour will now come to Adelaide in October as part of its Australian tour. Ausdance NSW will present a masterclass with choreographer Katrina Lazaroff, founder of dance theatre company One Point 618, on Wednesday, 31 July from 10 a.m. to 1 p.m. 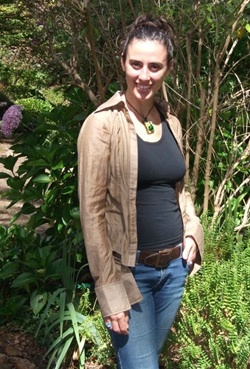 It will be based on creative processes involved in creating her dance theatre work Involuntary. The recent decision by Swinburne University of Technology to abandon the current process which would lead to an independent National Institute of Circus Arts (NICA) means that the organisation will face an uncertain future, explained independent NICA directors in a recent statement.